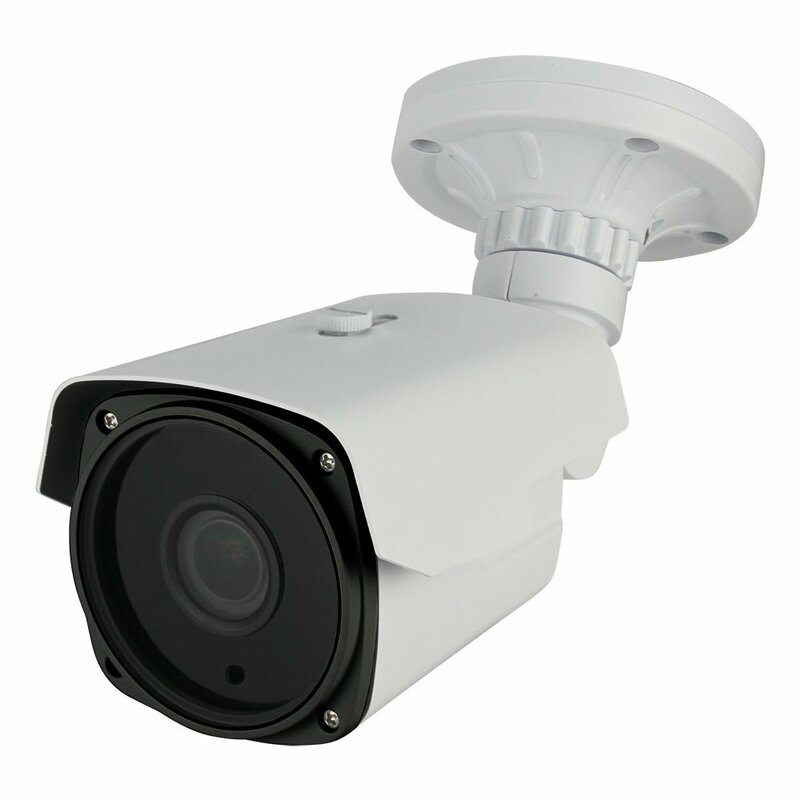 This professional IR bullet security camera employs 1/2.9″ Sony CMOS Image Sensor with 2.4 Megapixel Resolution and an advanced circuit design, it adopts an advanced image processing technology. 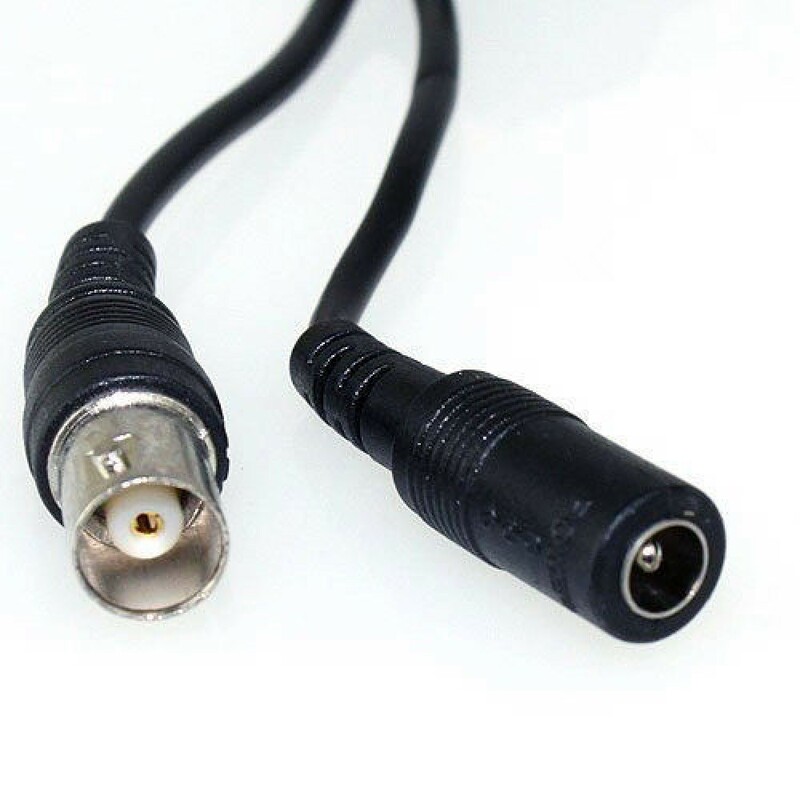 The camera resolution is as high as 1080p Full HD, which ensures clear and bright pictures. 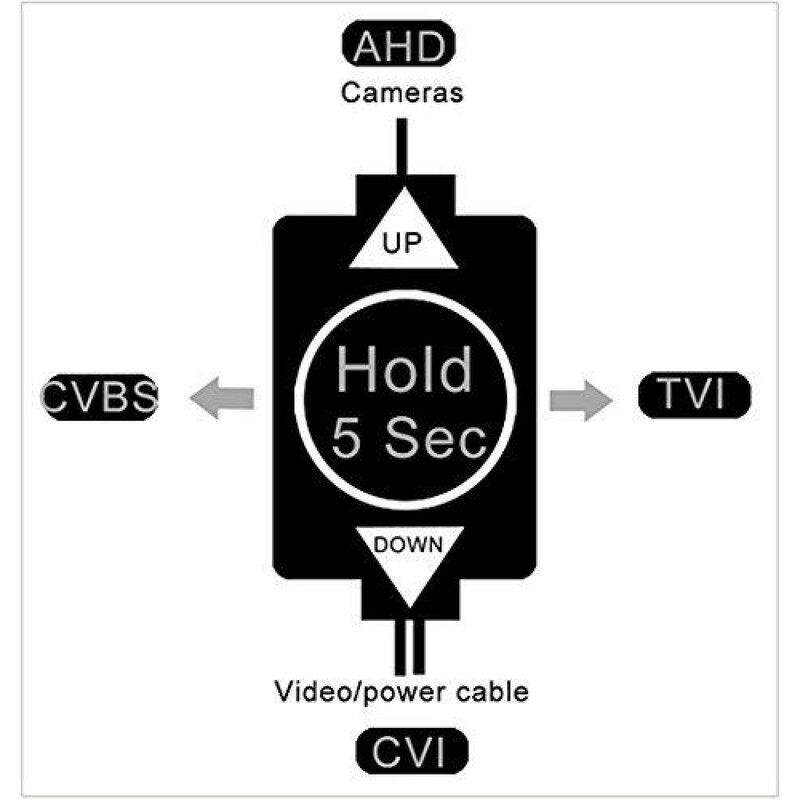 The camera has a built-in OSD menu that can change and adjust the video setting. Built-in 2.8-12mm manual zoom lens, effectively extend your observation range. 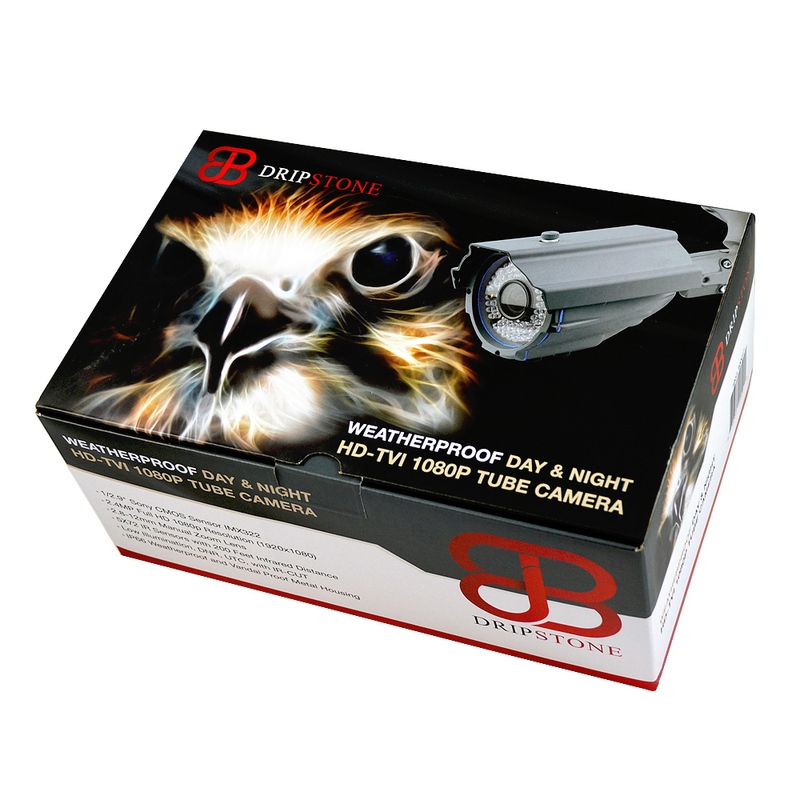 With 72 pcs IR infrared LEDs it has 200 feet night vision range, and can change from color image to black automatically and take clear picture during both day and night. The 2TB Purple Surveillance Internal Hard Drive from Western Digital is designed to withstand the st.. These UL listed 12 Volt power supplies received the highest level of testing, and are UL certified f..
Starlight. Low Light Technology. The camera has a built-in OSD menu that can change and adjust..